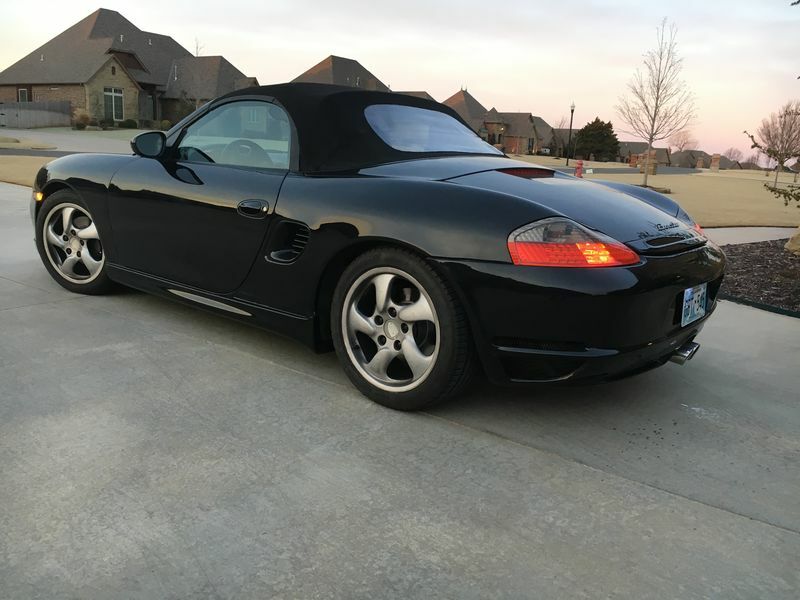 Hello fellow forum members; introducing my newest project. 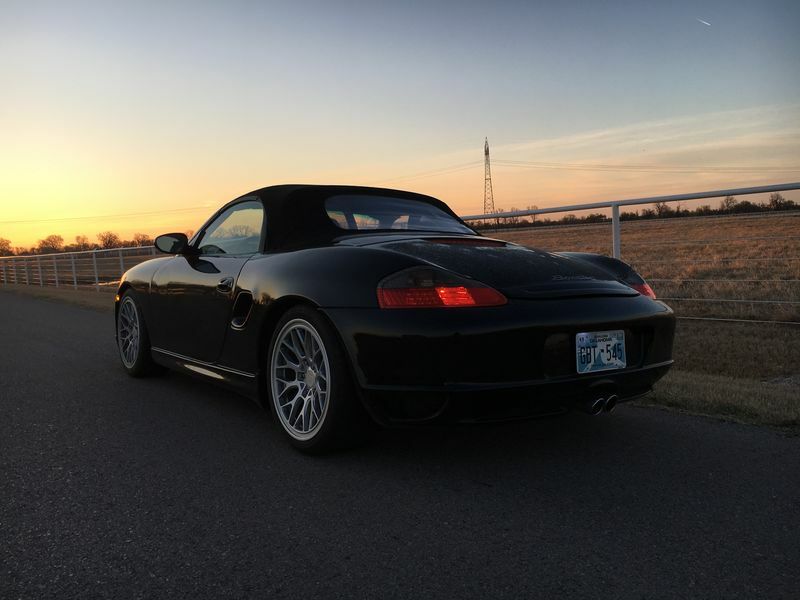 I'm 46 and enjoy project cars; I've owned multiple Porsches and BMWs in the last 20 years. 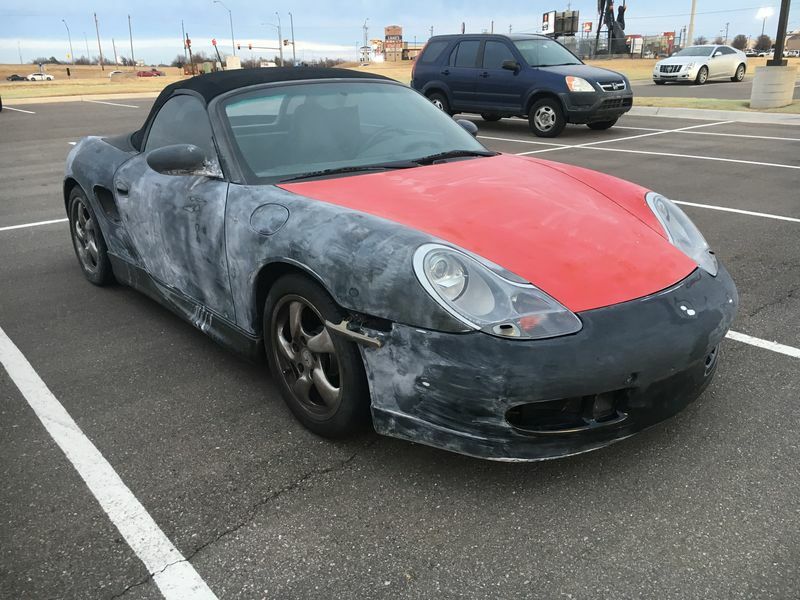 This is my newest project - 99 base Boxster with 118k miles; purchased off local Craigslist for $3000US after a minor front end collision. No records of any sort. 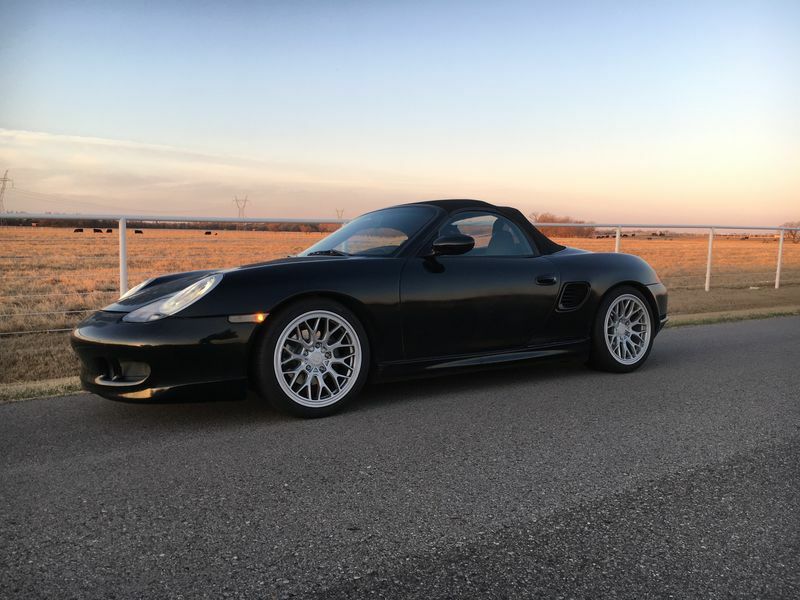 The car had a techart style body kit and wing, GT2 front bumper cover, huge 19x10 deep dish wheels, Top Speed headers and exhaust, and a faux carbon fiber paint job. Mechanically fair but needed TLC. Brakes were completely worn out, shocks/struts were done, windshield was cracked, and the top latch was broken (actually, the brass nuts were split so the latch could not be bolted in place and was just hanging by the wires). The top rattled like crazy over rough roads, and it had an oil leak. 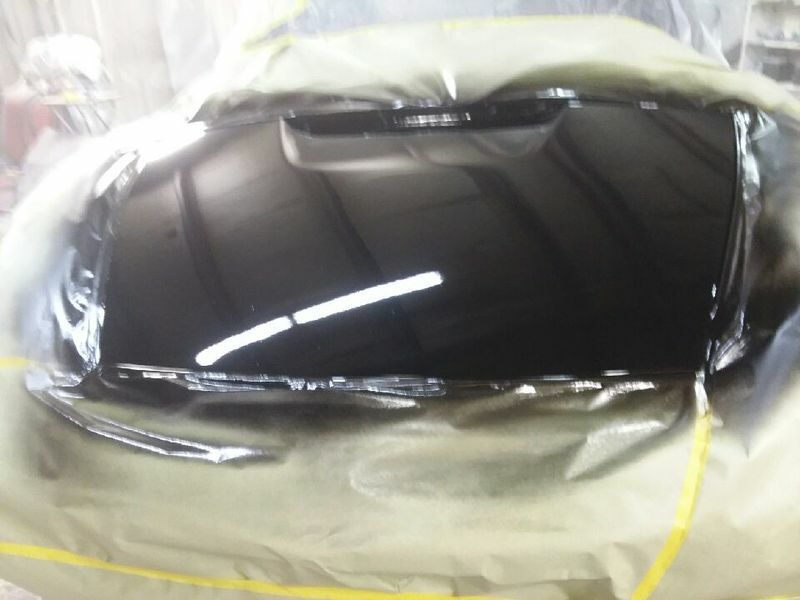 So I bought some replacement body panels off fellow forum member DFreswick (local to me) along with some beautiful OEM Litronics. 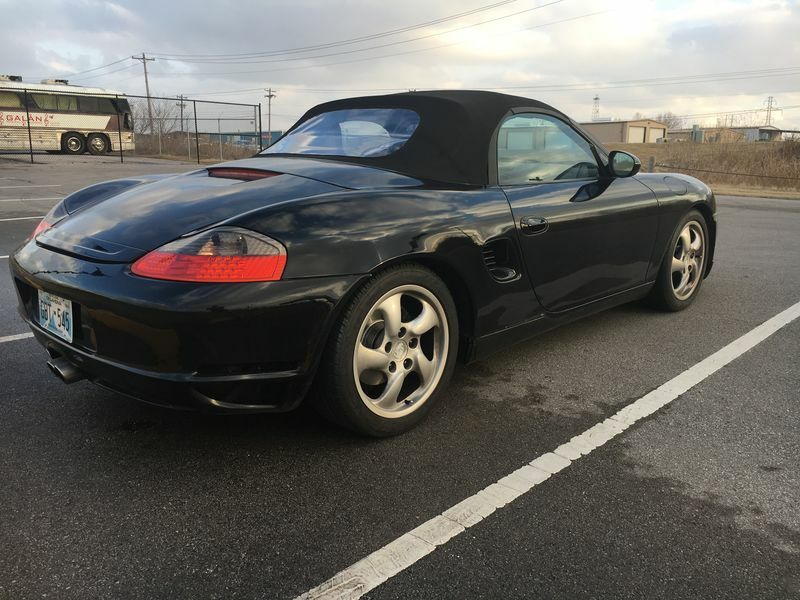 Bought a set of dirty OEM Boxster S 17" wheels and tires for $300, also off local Craigslist. Replaced the body panels, welded up the holes in the rear deck, fixed some hail damage, and painted the car myself in my garage. Prefer a more OEM appearance so off came the techart body kit. 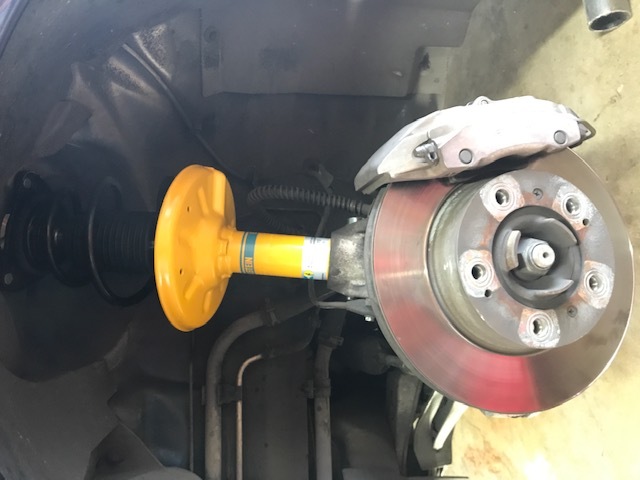 Replaced brake rotors, pads, sensors, fluid. Replaced windshield. 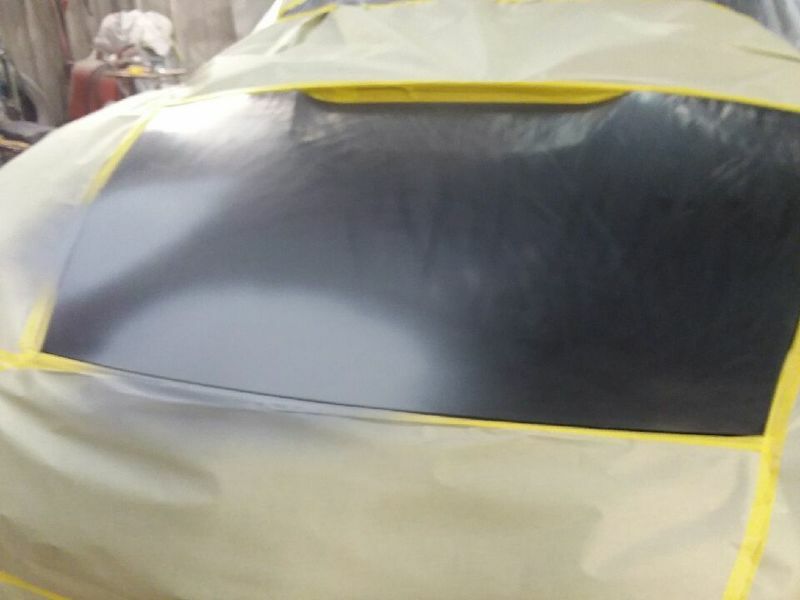 Removed ugly window tint. 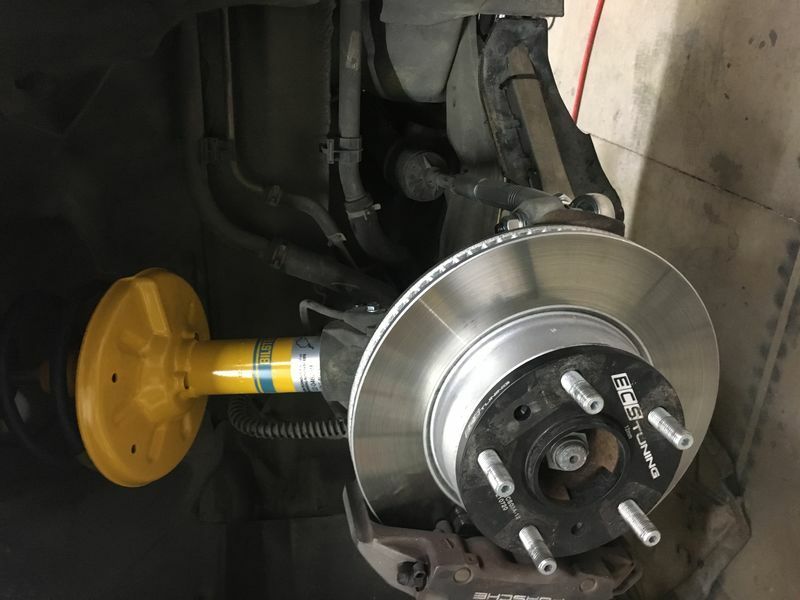 Replaced struts/springs with H&R sport springs and Bilstein B8s. I drove it to work a few times with the body sanded and ready for paint. 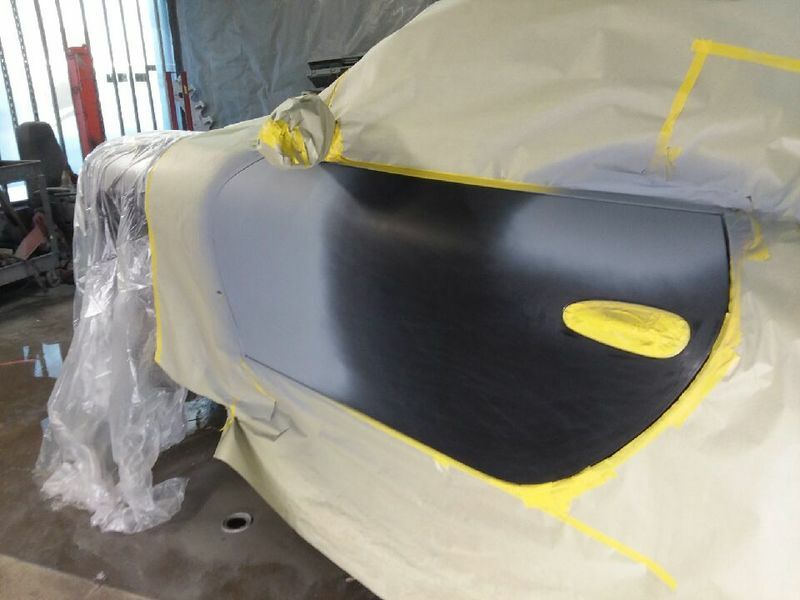 After painting, this is wet sanding the car. 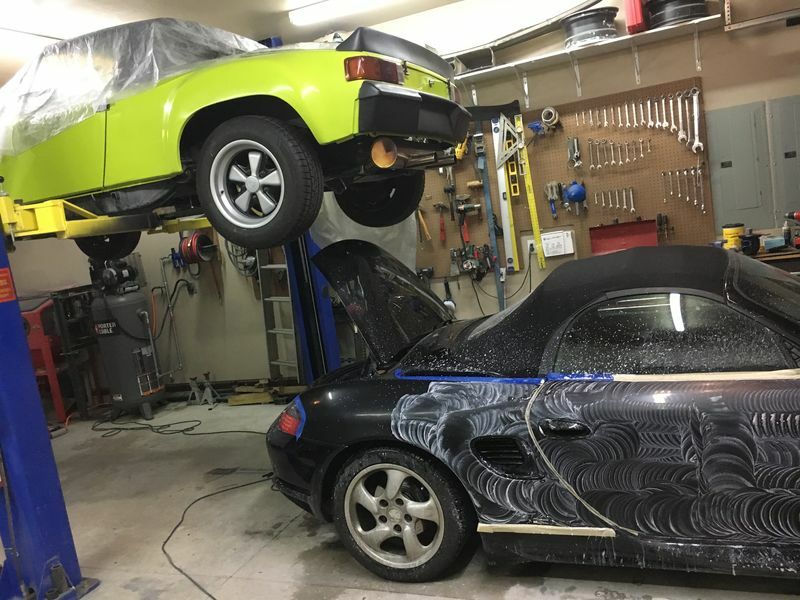 My 74 914 project is on the lift. I debated about leaving the techart side skirts but in the end decided to remove them as they are just a little too aftermarket for my taste. They are still in place in the photo below. Last edited by jmitro; 02-01-2019 at 10:19 AM. 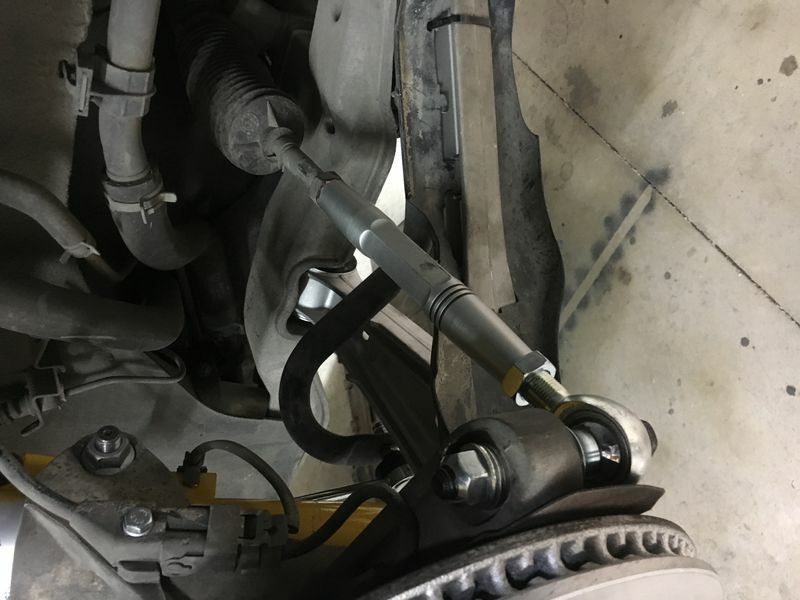 stud conversion, ECS 12mm spacers, new Bilsteins, control arms, Rennline bump steer kit, etc etc. With the new suspension the car feels great and looks great. 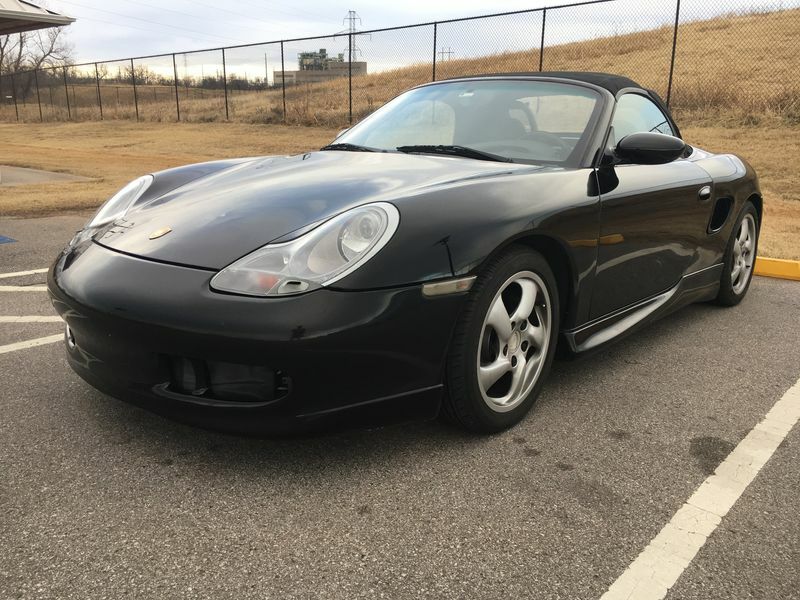 I just bought some OEM aero side skirts to install; after changing the fluids I will eventually tackle the oil leak which appears to be either RMS or IMS bearing. 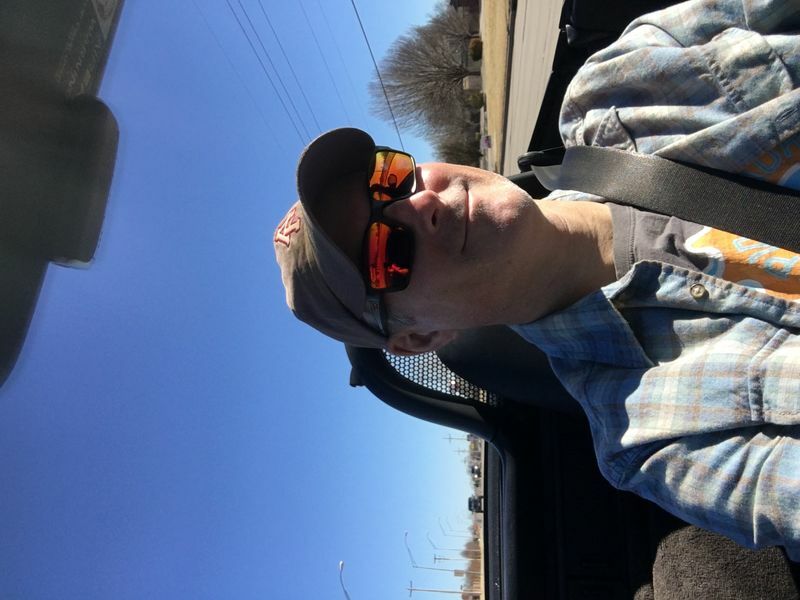 after an alignment and correcting tire pressures, it was time for a sunny drive with the top down! 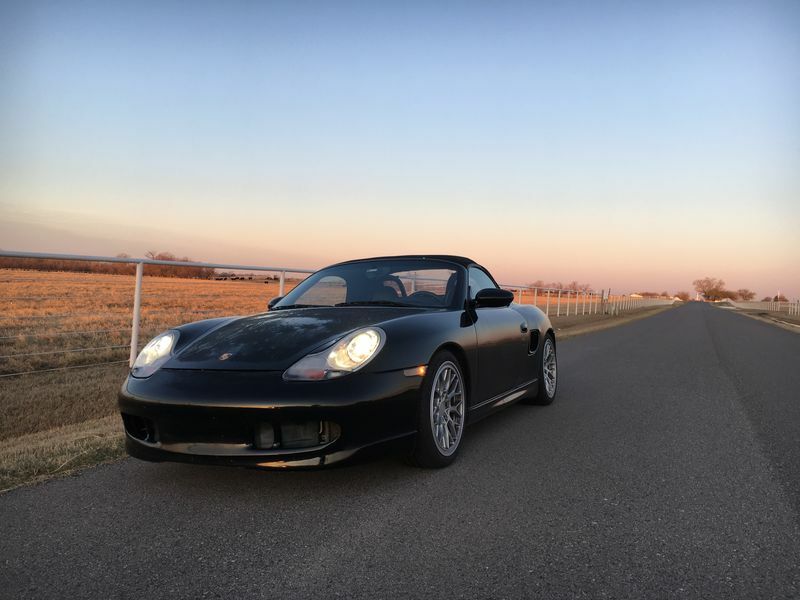 I thoroughly enjoyed this drive, even more than my aerokit 996. WoW! Seems you have all the right tools and skills to tackle a complete transformation. We finally get to see it. Nice project. Ironically, just after making the post above, my car got tagged by some dumbass pickup who didn't leave a phone number while I was picking up more paint for my side skirts. Fortunately it's only the door, and I think PDR can get it mostly erased. Un-real. I get that these cars are low and hard to see but once someone makes contact, do the right thing and leave a damn note. Nice seeing you here also jmitro! 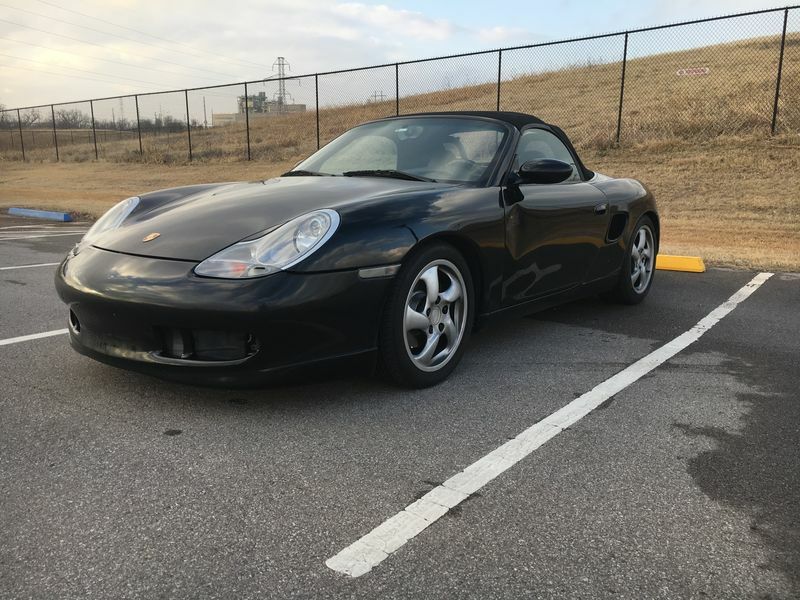 914world member and been here with 986forum since 2017 after acquiring my 99 986 with newly installed LNE IMS and newly rebuilt tiptronic. Replaced also 4 corner with new bilstein struts 3 mos ago. Nice job! 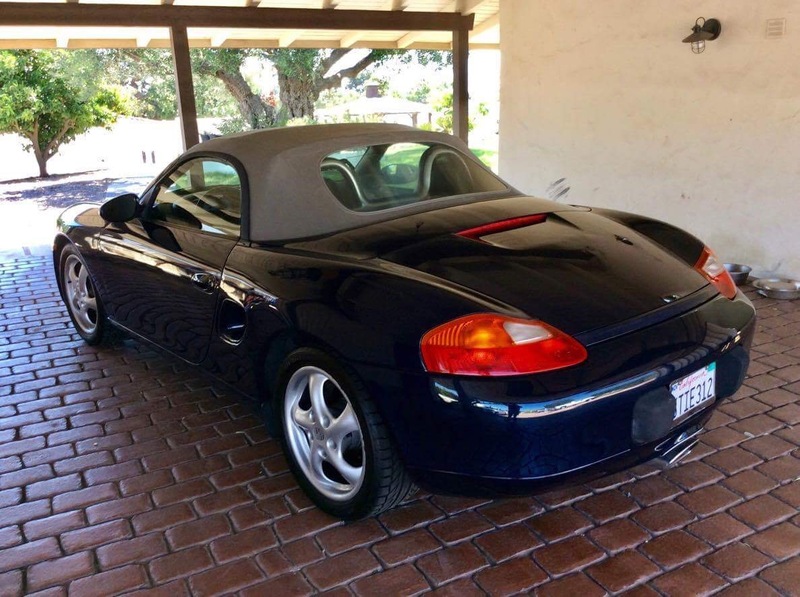 Sounds like the previous owner had "interesting" taste in mods... or not. 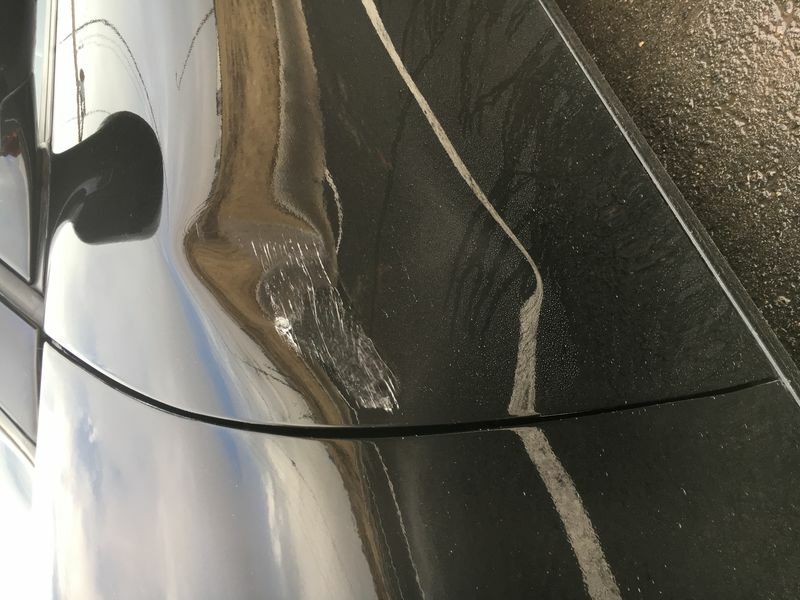 Thanks to some detective work on the part of the paint store, we were able to track down the driver who hit my car. He contacted me and offered to fix it for free. He also touched up the trunk as well. That looks Great--Work! OEM parts make a difference and those 17" wheels give it a good stance--less weight than 18"
I like the look of 18s; bought some cheap 18x8.5/9.5" wheels and new Continental Extreme Contact sport tires. these really fill out the wheelwells nicely! wow Joseph (jmitro)! ur car getting more love and I like those wheels also!